A Chinese proverb "Tension is who you think you should be. Relaxation is who you are." 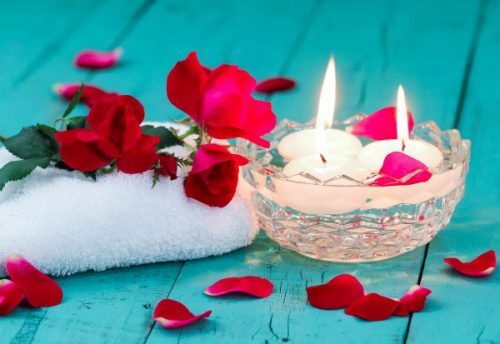 Our massage and beauty therapies and treatments are designed to rejuvenate your wellness, health and glow. Let us restore the real you. Explore our services menu and book your time to be relaxed me. View our full range of experiences, treatments and special deals. From Massages, Facials and Waxing to Manicures and Pedicures, we cater to all your beauty and relaxation needs. It’s easy to book online or call now on 0432 587 628. Read what our clients are saying about us. Some of our beautiful clients have taken the opportunity to provide lovely comments and feedback. Check them out and then book your own experience with us. Relaxed Me is here for you. Enjoy a sanctuary of relaxation, health and a well-deserved pampering. Find out who we are and why we’ve created a trusted, professional environment where your needs are addressed with care and compassion.